Scientific research often produces beautiful images. These pieces are representative of real Northwestern University research across a wide range of disciplines, including medicine, chemistry, engineering and nanotechnology. We invite you to enjoy both the beauty and innovation of Northwestern science. 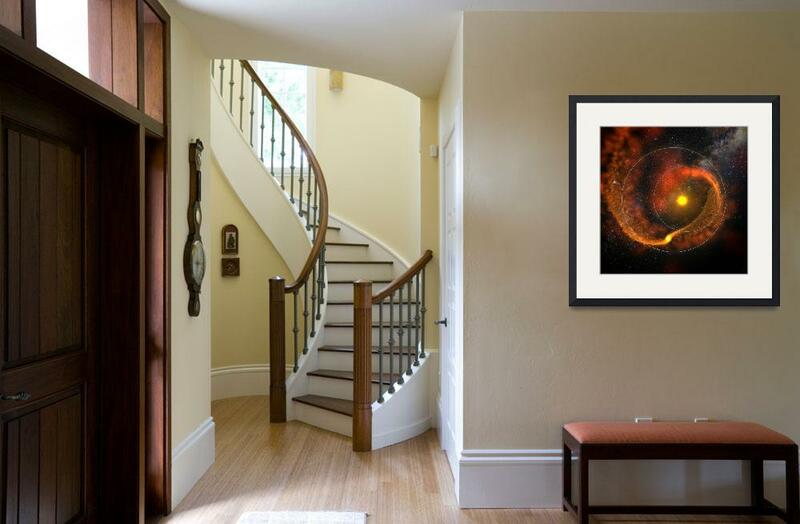 All proceeds from sale of these images will support current and future science outreach initiatives.